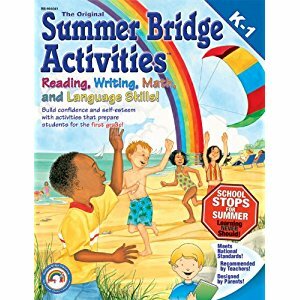 Summer Learning during the summer? Sign me up! No really, it’s not going to be the end of the world and it might just start you and your children on a successful summer learning journey. You can call it whatever you like, but we’ve just called it “Summer Points”. It’s a way to motivate your kids to do school activities, life skills, and take on personal challenges. 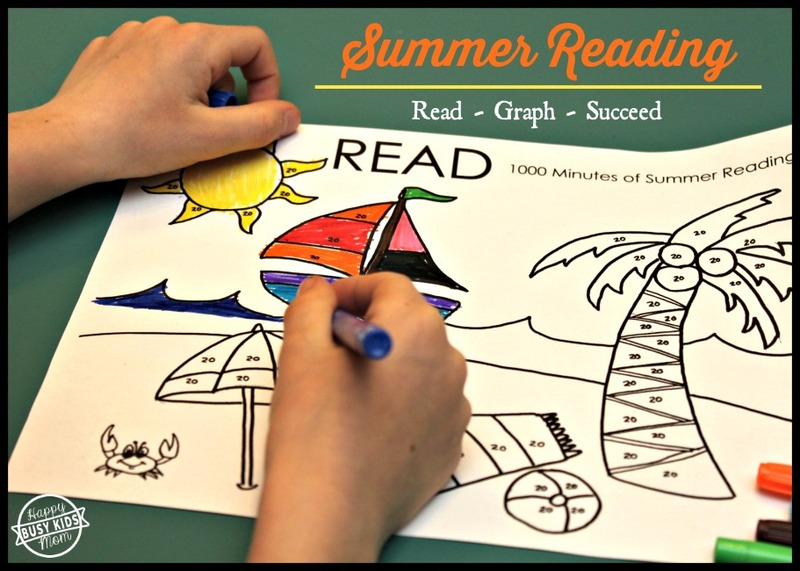 Summer Points for Kids is a great way to keep your kids busy and engaged all summer long. 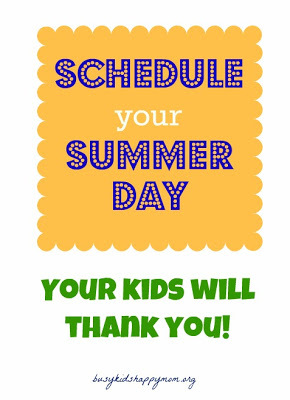 Depending on the activities you choose, it can help close the gap on the “summer slide“. That means they will not lose 2-3 months of learning over the summer. 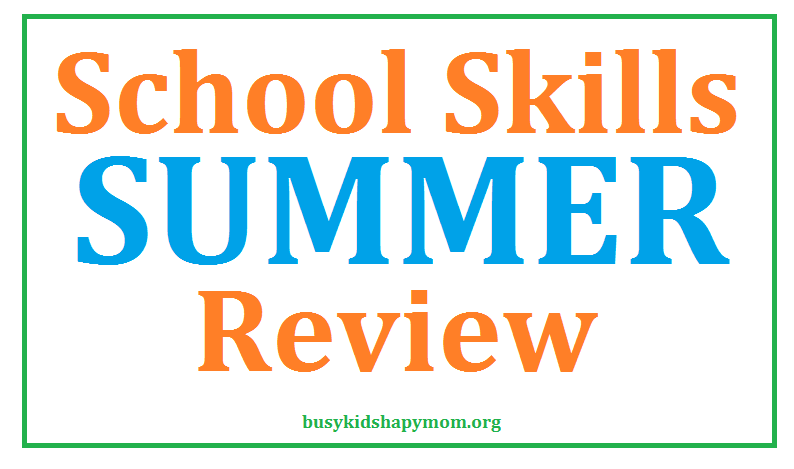 So your kids stay engaged throughout the summer on purposeful activities. Children can lose up to 2 months of knowledge over the summer. Unfortunately, it could be even more than 2 months. In most states, testing begins in April and May, that means that a lot of teaching stops in March. This is due to test review. Teachers try to restart after standardized testing, but some students have already turned their brains off. No wonder school is such a hard transition in the fall! Why do this in the Summer? 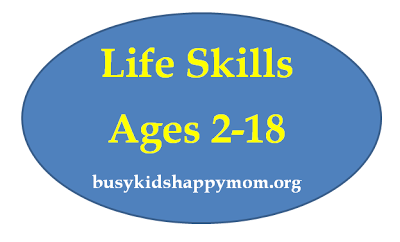 It’s the best time to introduce new concepts like Life Skills to your children. Your schedules might be a little more relaxed, but there may have been some things you let slide during the school year (learning to do your own laundry, typing, cursive writing, cooking a meal, etc). 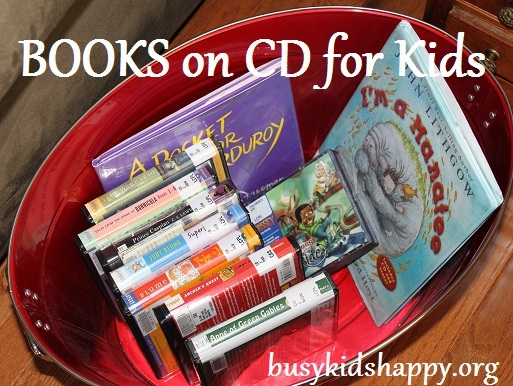 Depending on the age of your child, you can find something to work on…. trust me. If not, let me know! I’d love to know how you did it all! What age works best for Summer Points? Depends on your family and your children. I think you could easily start with a 4 or 5 year old if you make the work appropriate for them. This is perfect for school-age children. How do I get started on Summer Points? 1. Check your child’s end-of-year report card for suggestions and skills to work on. Reading, writing, and math. 2. 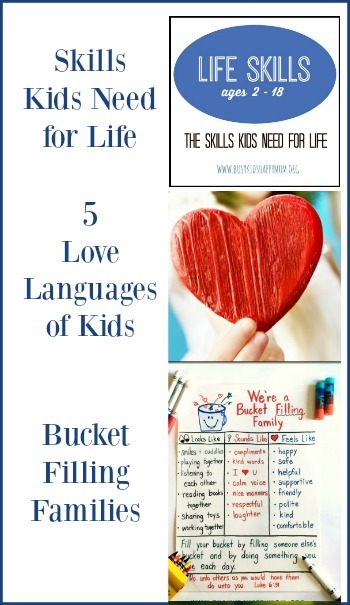 Choose the best activities from Life Skills, School Skills, and Fun Chart. 3. Highlight the ones that best fit your child and his or her needs. Make sure you have a variety to choose from. 4. Choose long term goals that may take all summer (swimming across the pool) and short term (jumping in the pool). 5. Assign point values for each one. (see example below) This can prove to be the trickiest part. 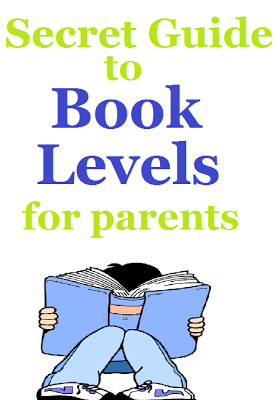 You want your child to be successful and also provide enough challenge. Decide approximately how many points they can earn per week and multiply it times the weeks you’ll be home (not on vacation or at camp). 6. Choose a start and stop date (important!) We usually find it’s best to end 2 weeks before school starts. 7. Parents decide how often a prize will be awarded. Every 50 points usually works well. 8. Decide on prizes with your child to make sure they are motivated to earn them! 9. Begin! Track your progress (tickets, tallies, big numbers, tokens, Mom Money) all work well! I designed a weekly chart to help us stay on track, my friend made a great poster. If they finish each week’s list they’ll complete their goals! 10. Keep touching base here at busykidshappymom.org. 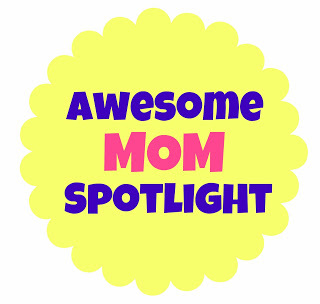 I love to highlight great things other moms are doing, updating with tips, sharing lessons learned, and adding to the Top 10 List for Summer Points of tips. **If this all seems too overwhelming or confusing, try this post for more clarification. Toys – why not have them work for it? Choose the best toy for the last prize. It all started back in the 80’s when my parents decided that we needed to do something with ourselves over the summer. My dad would type up our activities and out they’d roll on the dot-matrix printer. He didn’t have Life Skills or School Skills chart, he just decided what his goals were for us and what we need to work on. Workbooks were purchased, events were planned, and prizes were earned. Of course, my mom had to be the one to enforce that it all got done! I try to make points a part of our daily *schedule* in the summer. If we’re just working in a workbook it’s easy to knock it out first thing in the morning. If it’s a larger project or once that needs extra guidance or supplies from me, I’ll actually write it on my calendar. Some of the projects and life skills can take a lot of practice. Stop by busykidshappymom.org for frequent updates this summer! 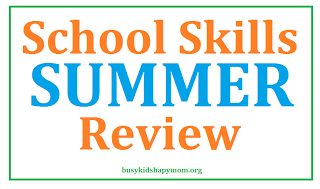 Life Skills – the “skills they don’t teach at school” are great to teach in the summer here. Find the list here age by age, ideas for everything from getting yourself dressed to learning to cook. Schedule your day! I wrote all about that here and how much your children will appreciate the structure. Check out these School Skills here to see what your child should be working on. 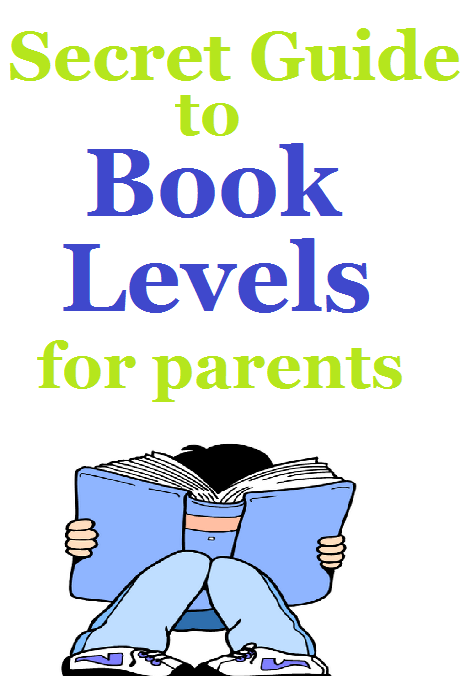 Brain Quest workbooks by grade level. 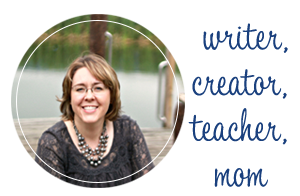 Math workbook ideas, click here for ideas from Pragmatic Mom. 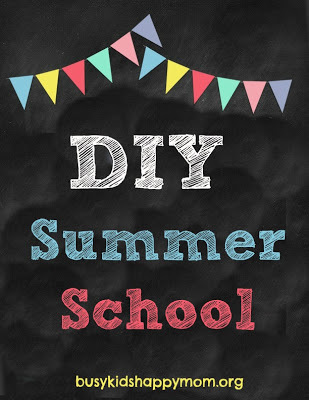 Sun Scholars – Lesson plans and summer activities, review here.